Yesterday was possibly the last good chance this year to do the pass west of Calgary. The elevation where the photo was taken is 7238 feet above sea level (it is the highest paved pass in Canada) and snow is forecast for the weekend. The views are always amazing. 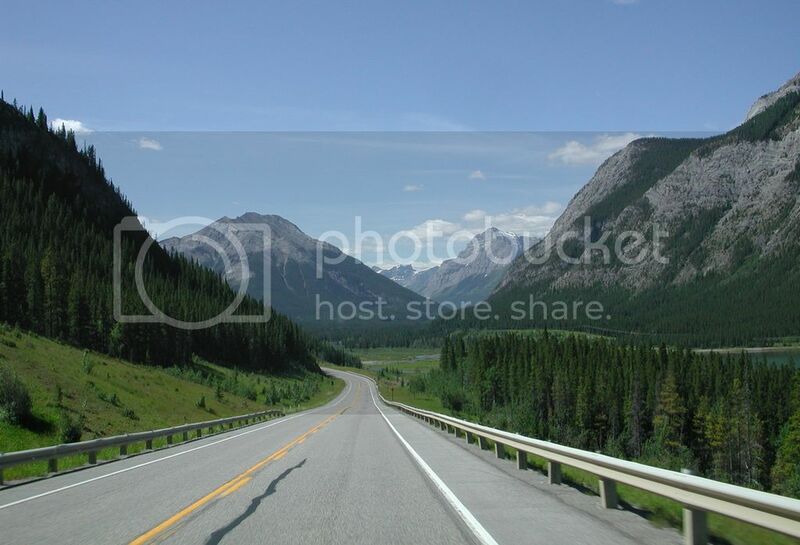 Good photo there Ian, I always enjoy going around the Hwy 40 loop in summer. 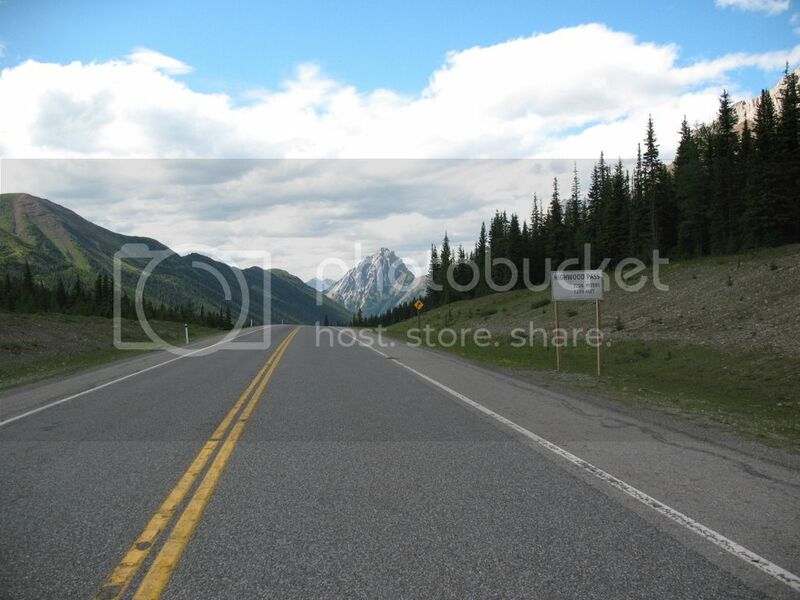 For those who have never been into Kananaskis Country here is the view you get when first entering into the region from the northern side of the Trans Canada Highway and also a photo taken at the summit sign.